An international marina in a world-class holiday destination. Ideally situated mid-way between Sydney and Brisbane, Coffs Harbour International Marina is a destination in itself. This delightful coastal town on the beautiful mid-north coast of New South Wales boasts one of only 6 International Customs clearance marinas in the state. The Coffs Harbour Marina Village has café’s, restaurants, an ice creamery, a hairdresser and retail specialty stores including a chandlery and clothing and accessories shop. The marina also hosts boat charters, whale watching tours, day charters and deep-sea fishing charters. 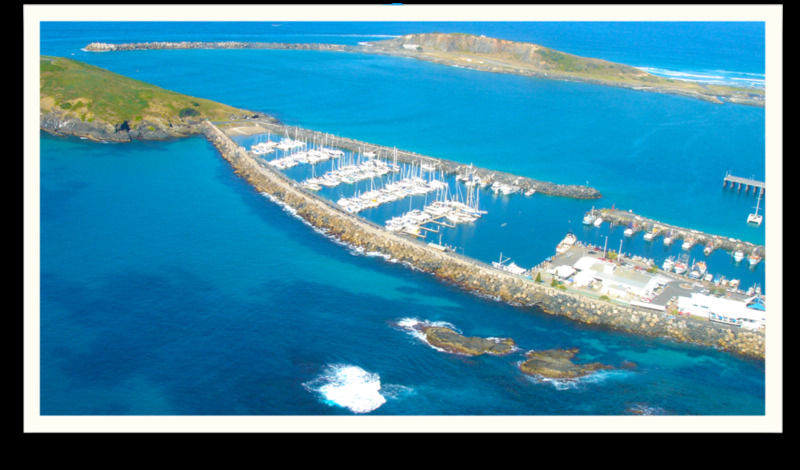 Coffs Harbour Marina lies amidst productive estuaries, secluded beaches, stunning headlands, rock platforms, and one of the state’s most important group of offshore islands - the Solitary Islands.